This has been birthday week for me. Starting September 28, I have five relatives with birthdays between September 28 and October 1. So naturally, I have birthday on my brain. 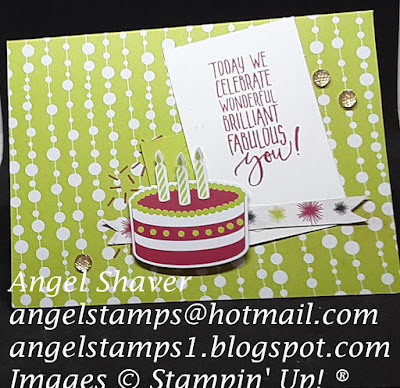 I love how the Broadway Bound Paper Pumpkin kit lends itself to such bright, celebratory, happy birthday cards. 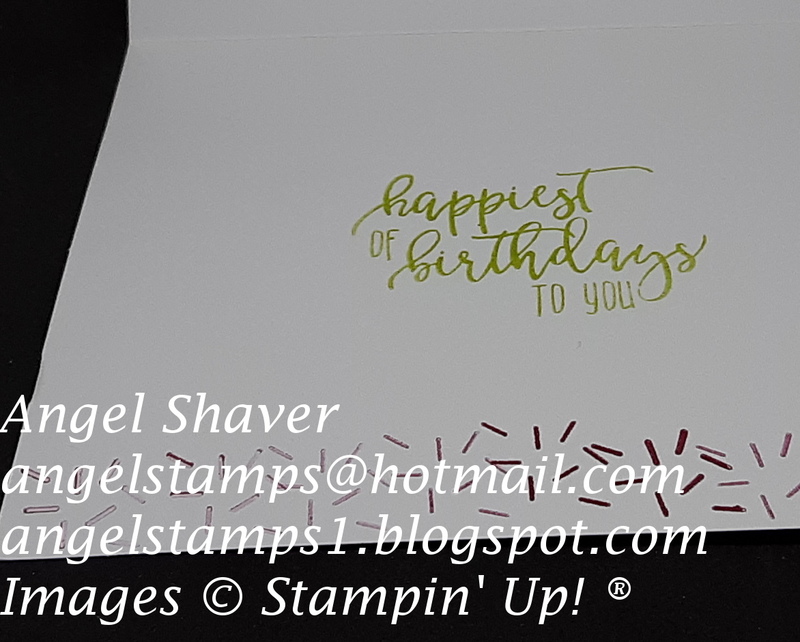 I dug out my Broadway Bound kit and my Picture Perfect Birthday stamp set and had a lot of fun making a fun birthday card inspired by the sketch from Paper Craft Crew. 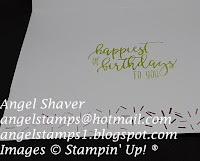 I am loving how well the Paper Pumpkin kits coordinate with other current Stampin' Up! products, It makes for some great Paper Pumpkin alternatives. Make sure you head over to the challenges at PCC308 and Inspire.Create #027 to see the inspiration cards by the design team and other creative entries. 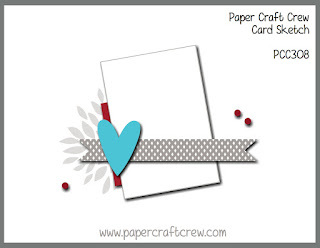 It does sound like you need a big pile of birthday cards! 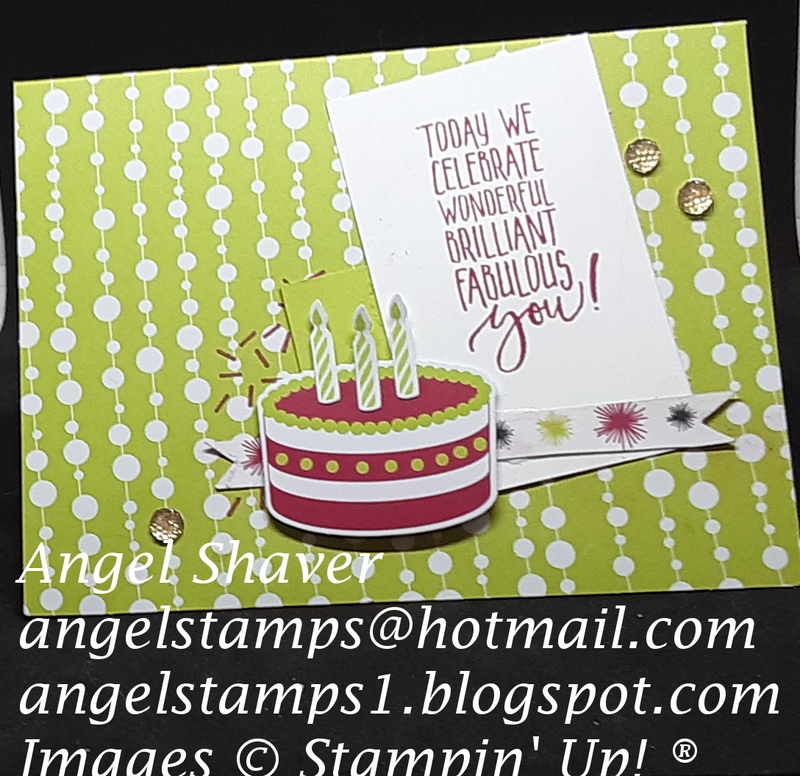 Fun colors for a birthday card! Thank you for playing along with the Paper Craft Crew!